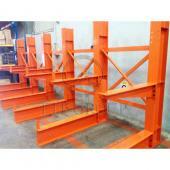 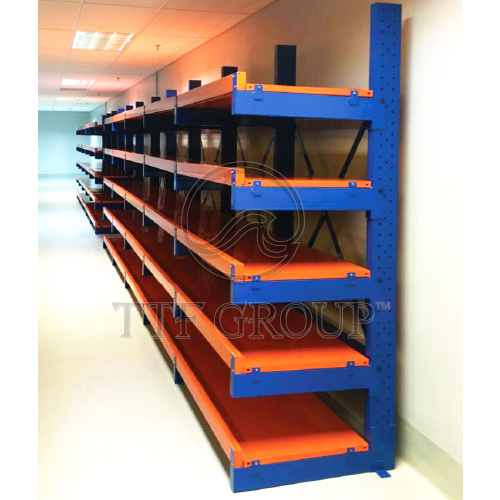 TTF Cantilever Racking System accommodates the need for quick and easy height and width positioning of goods. 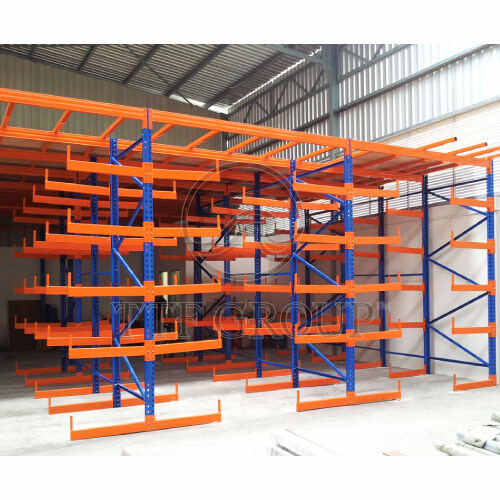 In other words, it allows storage of long length stock and is perfect for outdoor or indoor for goods facilities and work sites. 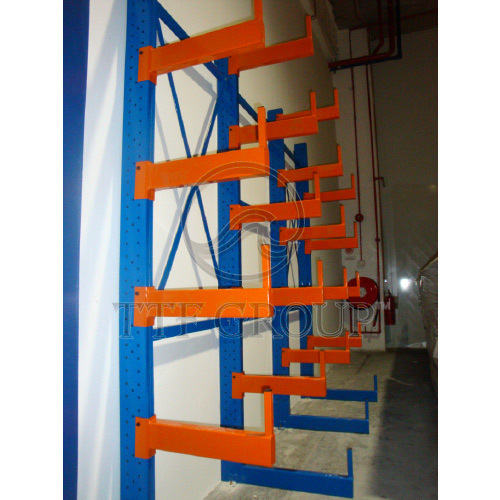 In addition, TTF Cantilever Rack is also a flexible solution for both double-sided and wall access applications. 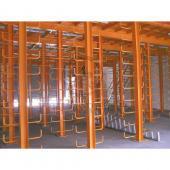 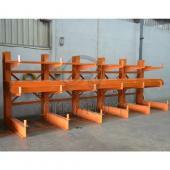 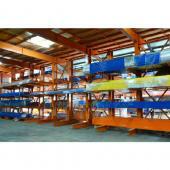 For instance, TTF Cantilever Rack is an economical solution for storing long bars, wood, tubes, pipes and etc. 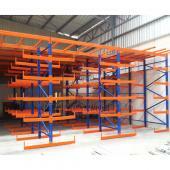 Moreover, the permanent stopper on storage arms helps ensuring easy loading and safe goods storage. 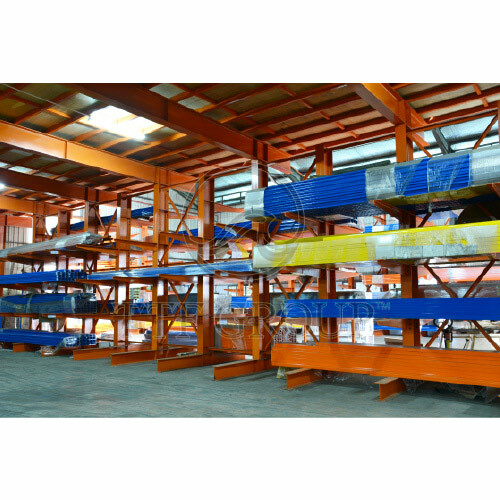 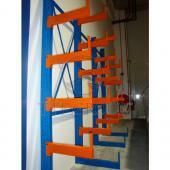 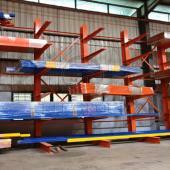 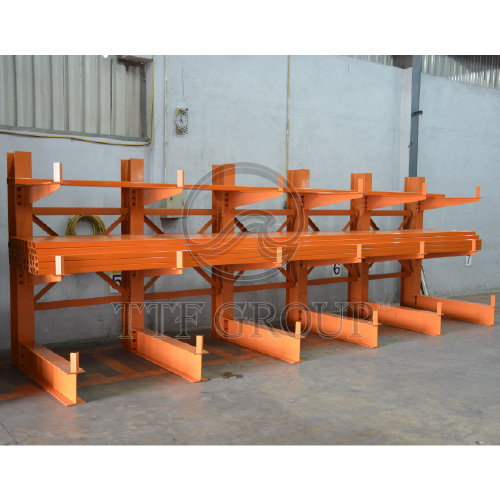 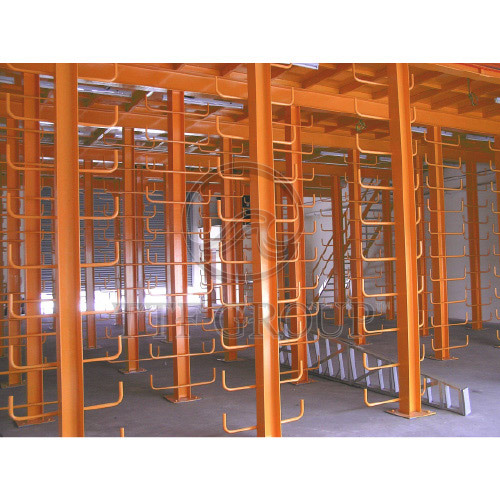 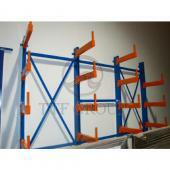 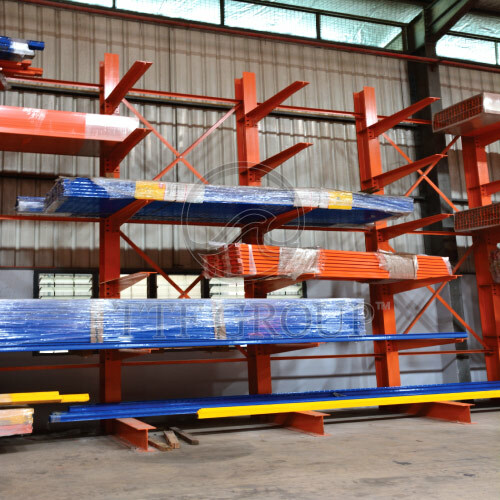 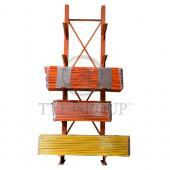 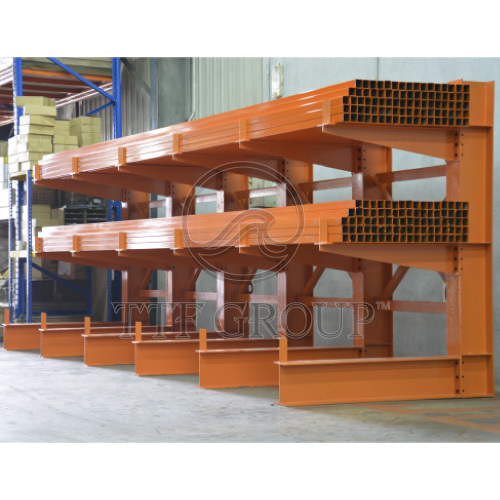 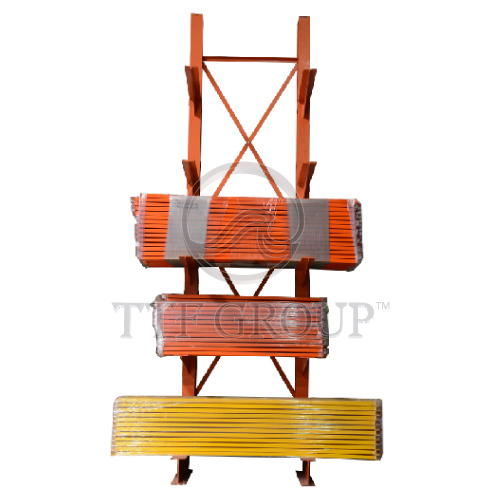 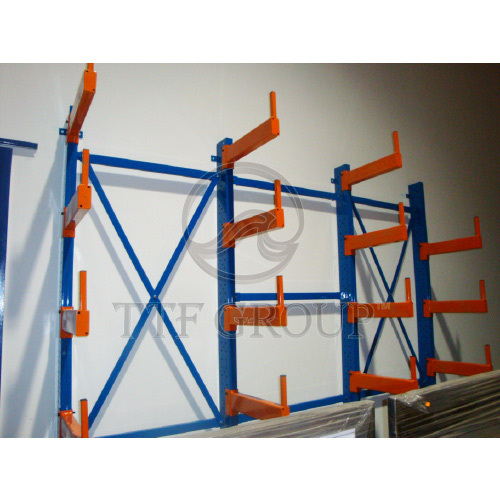 Besides, TTF Cantilever Rack arms can be placed at suitable levels for maximum utilization of vertical space. 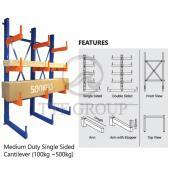 Medium Duty Single/Double Sided Cantilever: 100-500kgs. 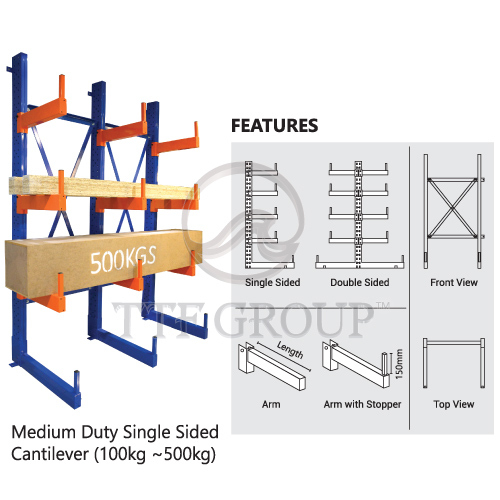 Heavy Duty Single/Double Sided Cantilever: 600-1000kgs.